Today is where we cross our most densely populated part of our trip and thankfully the humidity is lower with no storms expected for our route. 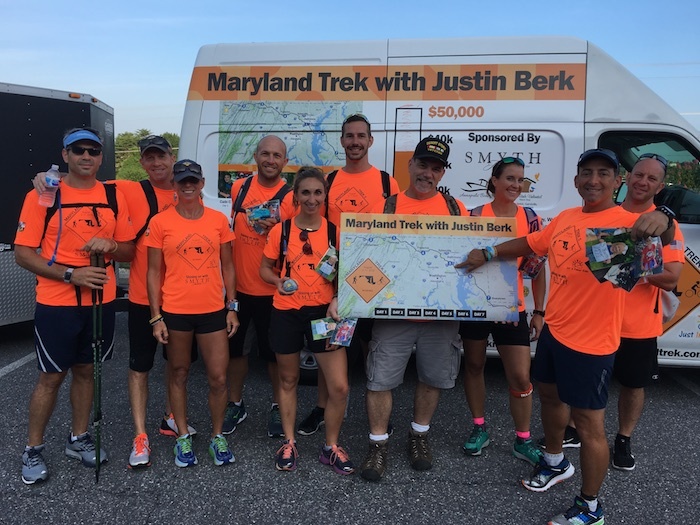 We will be in Anne Arundel County, going down Ritchie Highway, but cross over to the B and A Trail HQ for our first Kids Trek Too. This should be a celebration of kids who we honor today that are no evidence of diseases (N.E.D.) and kids trekking with our team for kids… The festivities begins at HQ on W Earleigh Hgts Rd at 11:30 and end at Severna Park ES. By 1:30 PM we will be on our way towards Annapolis staying in the B and A Trail before crossing the Severn River Bridge. 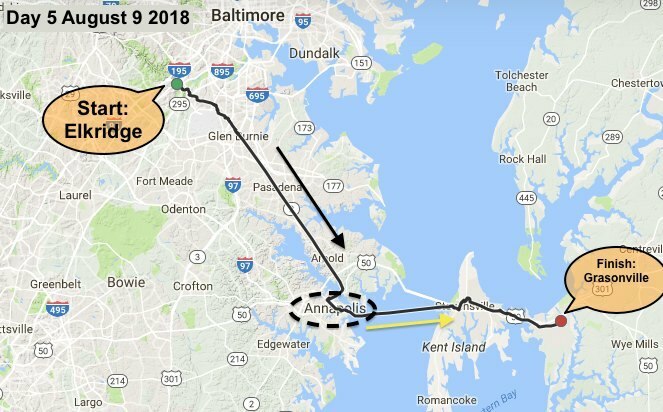 We will stop by the Annapolis City Docks where I will put my bike on the back of a boat and cycle across the Chesapeake Bay. Many of our team might just enjoy the ride Thanks to Walter George of Annapolis Boat sales. We dock at Hemmingway’s then ride across Kent Island to Grasonville. Ella was diagnosed with Ewing Sarcoma, a rare childhood bone and soft tissue cancer, on her 9th birthday after going to the hospital for what she thought was a bad stomach bug turned out to be a very large tumor growing in her stomach. . Ella, currently age 10, underwent 14 rounds of chemo and 8 weeks of radiation at Johns Hopkins, and was declared no evidence of disease in January 2018! 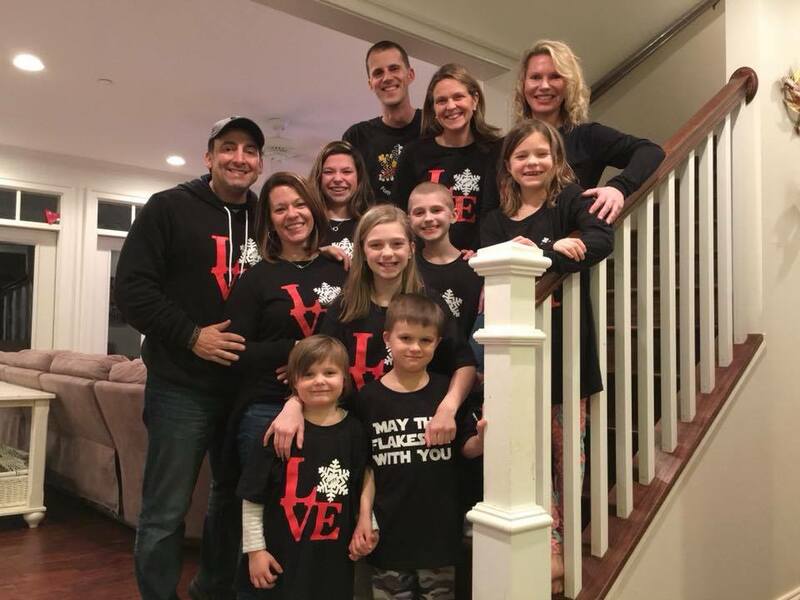 Although the initial diagnosis was devastating to Ella and her family, Ella almost always woke up most days with a smile on her face and was constantly joking around with her nurses and doctors. Ella is very full of life and has a sparkle that comes from within. Ella is so excited and honored to be an ambassador and participate this year in the kids trek after spending the last year in treatment with supportive care from a team of holistic practitioners . 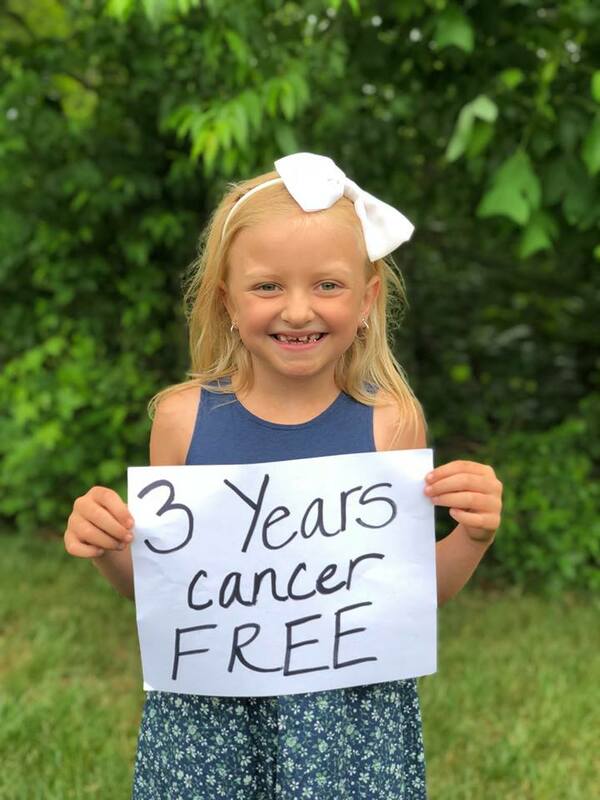 She’s 6 months cancer free and feeling great, and is thrilled to participate in the kids trek this year supporting Just in Power Kids to help other kids with cancer! 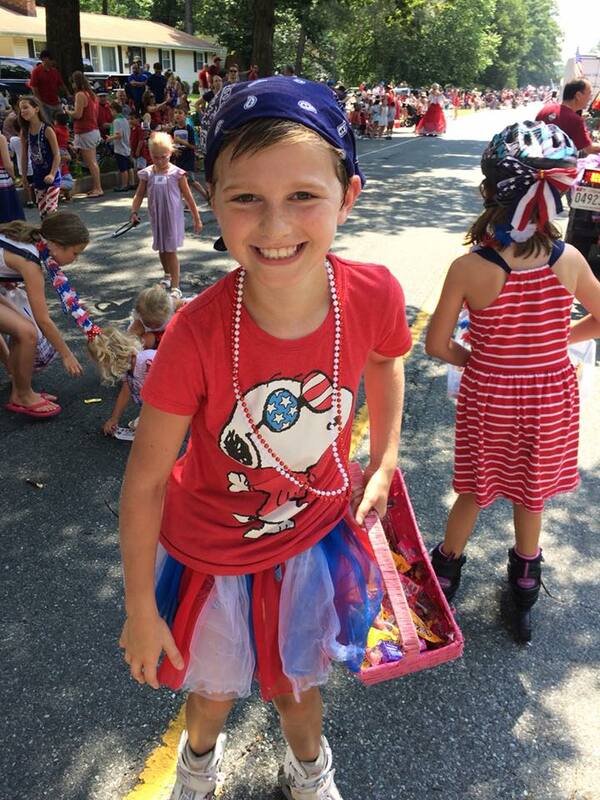 Claire Rose was diagnosed with Ewing’s Sarcoma on May 22, 2014 at four years old. Her tumor was between her 7th & 8th ribs near her spine. She endured 17 grueling rounds of chemotherapy, and multiple surgeries over the course of a year. She had 4 ribs removed, and a spinal fusion. We are blessed to say she has been considered in remission since May 14, 2015. She is now 8 years old, and a gifted competitive dancer. 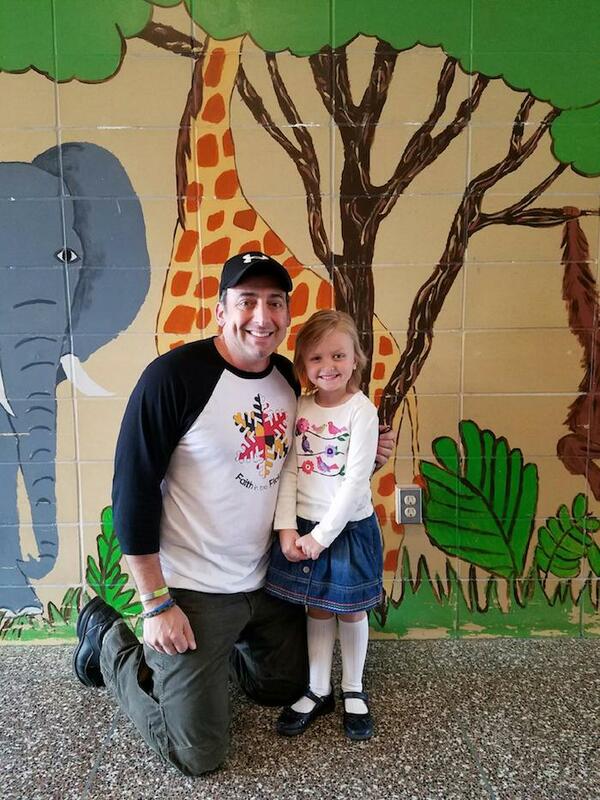 She has a special place in her heart for other kids fighting cancer, and visits Johns Hopkins where she was treated every Friday night, to spend time with kids currently fighting cancer. 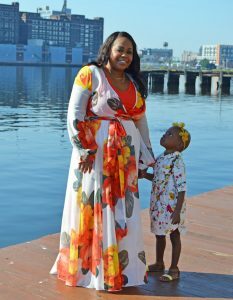 She inspired the creation of the Forever Fierce Foundation which raises money to find a better, safer cure for childhood cancer. I was with Claire the first time we met Governor Hogan in 2015. Then when I was delivering FITF Shirts to her school. I was surprised to be greeted by this smile. What I loved the most was that following this photo, she down a long hallway back to her class… skipping as care free as I have ever seen. It melted our hearts.